Before we start today's link party, I wanted to tell you about an AWESOME opportunity for the creative souls out there. 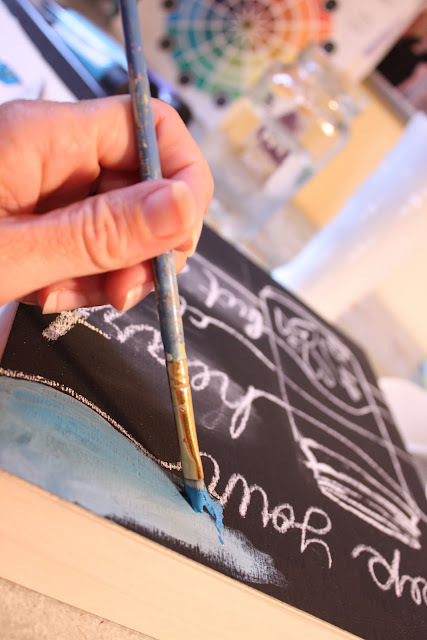 Jenni Horne of Jenni Horne Studios (and, 52 Canvases in My 40th Year!) 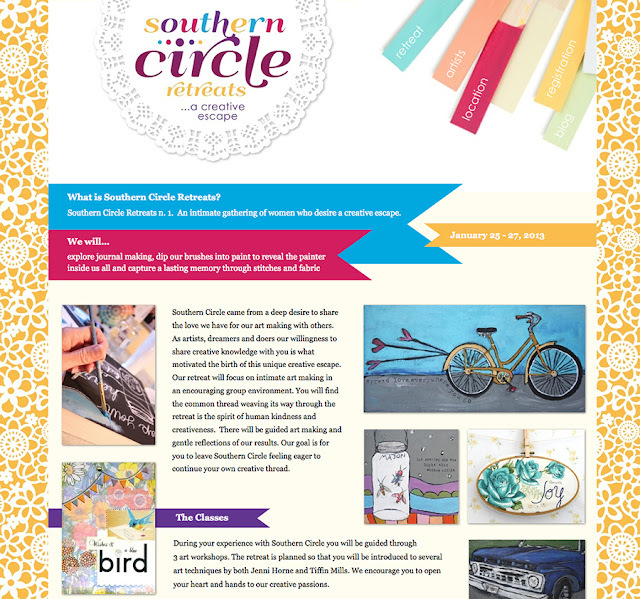 and Tiffin Mills of Linwood Avenue are hosting an Artist Retreat in lovely Serenbe, Georgia! The retreat will be 2.5 days of painting, sewing, journaling, eating and connecting with other creators and artists, all for one inclusive price. Personally, it sounds like a dream retreat and I SO wish I could go (it's definitely on my wish-list for 2014!). You definitely need to go check out the website and reserve your slot today! 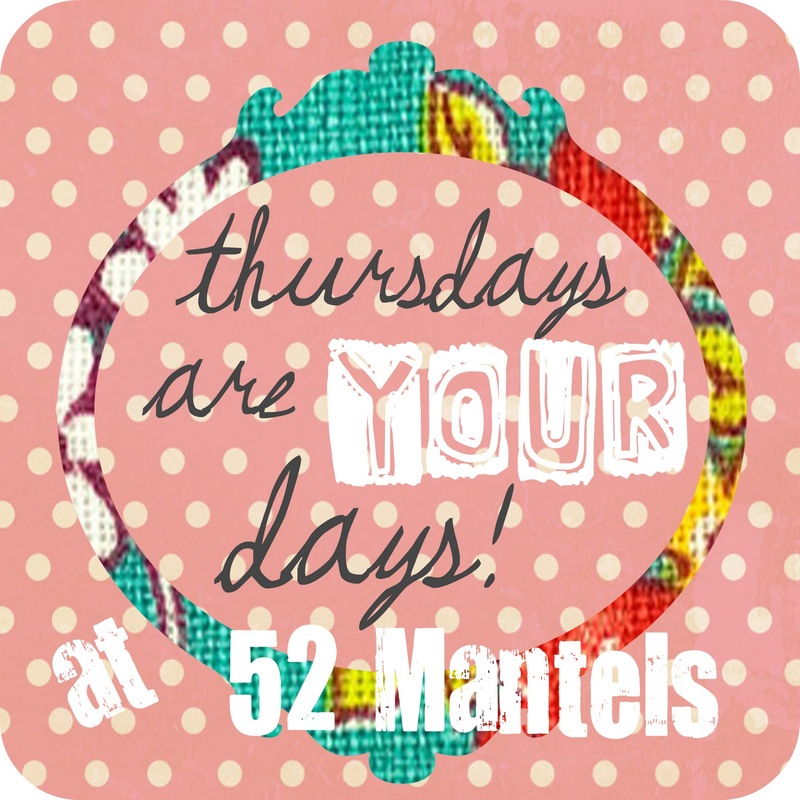 On Monday I shared my 50th Mantel! Yippee! 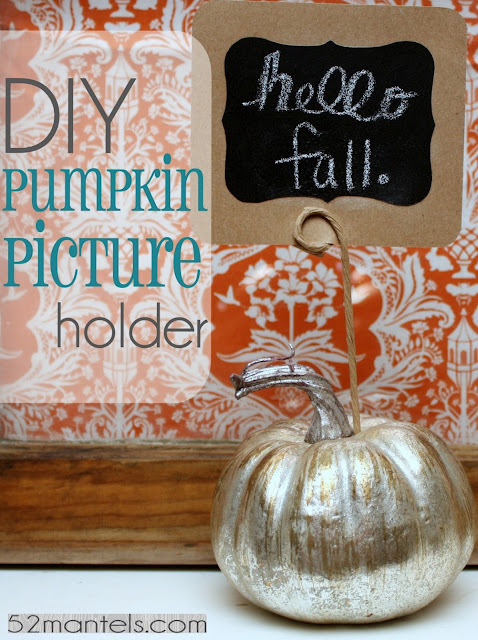 And, yesterday I gave the tutorial for quick and easy DIY Picture Holders! Thanks for hosting - I love your blog hops! So happy to link up! Thanks for the party! Thank you so much for hosting the party! I love your picture holders... such a great idea! Thanks for the party, Emily! You've got a new design since last I visited. Have a great week. Great features Emily! Thanks for hosting again such fun party. Thanks for hosting Emily! I love your pumpkin picture holder! First time linking up and now following! THanks for hosting!! Thanks for hosting! Liking you on FB! Thank you so very much for hosting! I LOVE your Fall mantel, especially the pops of blue paired with the orange accents! Thanks for hosting, Emily! 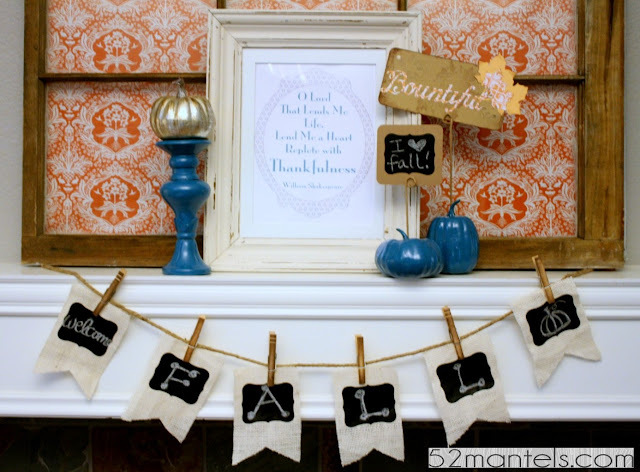 So excited to be apart of the Fall Mantel link party!! Have a great weekend! Thank you for hosting Emily. Thanks for hosting - this is my first week doing link parties! Looks like lots of great links this week, Emily!! Thanks for hosting! TGIF!